See? Fortune cookie aren’t Chinese. A viral video that I put on YouTube. Fortune cookie-related photos from my book research. Click on the image to get the information. 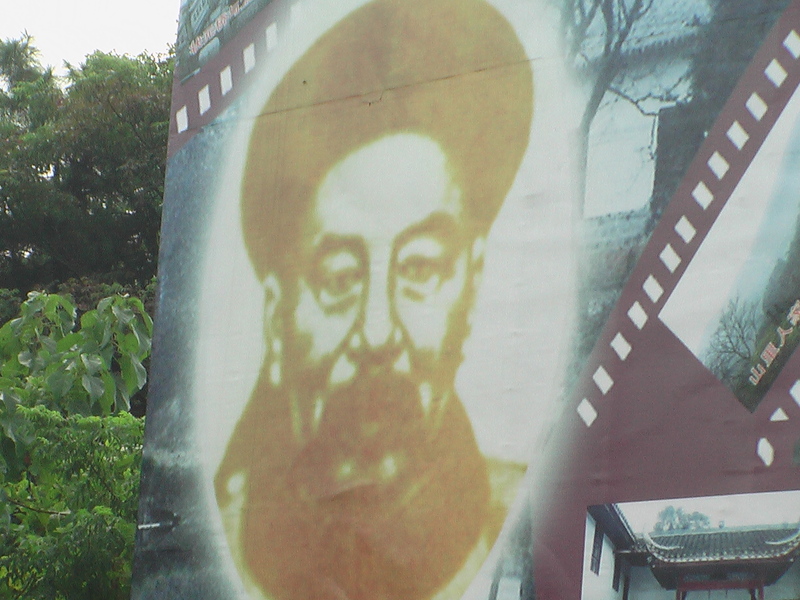 Here is a close up of the General Tso himself, on a billboard outside his hometown.